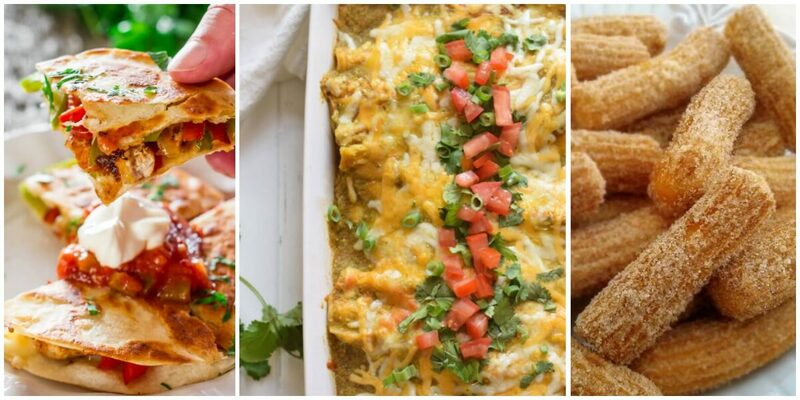 Bring some real Mexican flair to dinner this Cinco de Mayo with these easy and delicious recipes! Insider Coupon Preview For The Sunday Inserts For 5/7! Original Cheerios Only $0.74 CVS!